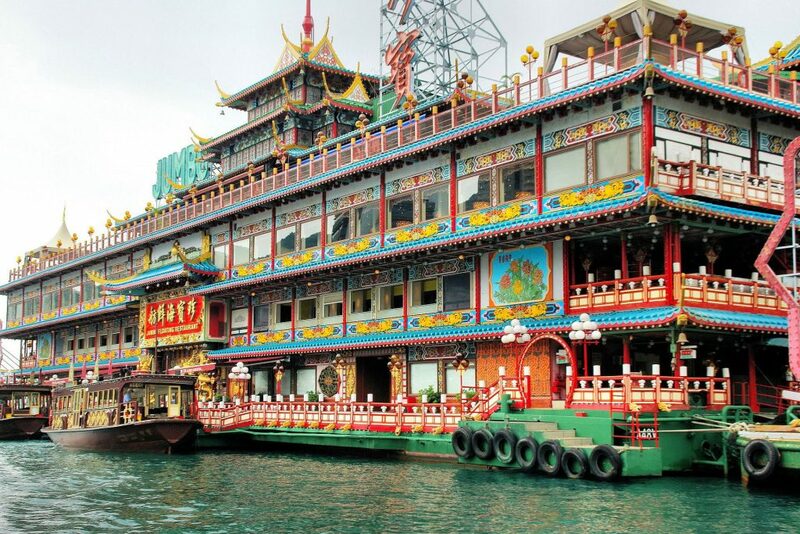 HONG KONG A place of stark contrasts—geographically, socially, and economically. Although many Asian cities lay claim to the intersection of East meets West, the former British Colony of Hong Kong is probably the closest you’ll come to the genuine article. Hong Kong is a place of stark contrasts—geographically, socially, and economically. 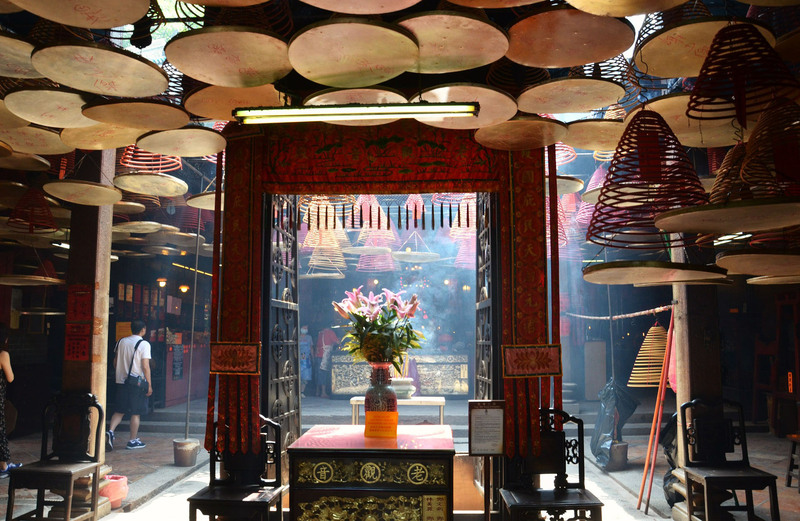 If you dig just beneath the high-tech surface, you’ll discover vestiges of ancient China in its culture. Hong Kong residents straddle two worlds: Skyscrapers and enormous shopping malls adjoin narrow alleys crowded with traditional vendors’ stalls. Businesspeople use cell phones to consult fortune-tellers before making important decisions. Even as their lives are inextricably blended with technology, they hold to many ancient customs—especially when it comes to the correct feng shui of buildings. Positioned at the edge of the People’s Republic of China, Hong Kong—with its strategic deep-water harbor and proximity to the rest of Asia’s most populous nation—profited for decades as the capitalist gateway for the communist giant to the north. What was once a handful of fishing villages became one of the world’s busiest international ports and business centers. Hong Kong is made up of levels. Crowned by Victoria Peak, on Hong Kong Island, where the mansions of the super-rich look out over the high-rise apartments of the merely affluent. Descending the mountain takes you to alleys and tenements with colorful balcony gardens. At the bottom, living on the water itself are what’s left of Hong Kong’s boat people—fishing families who traditionally spent most of their lives on their boats. On the mainland you’ll find Kowloon and the suburban New Territories. 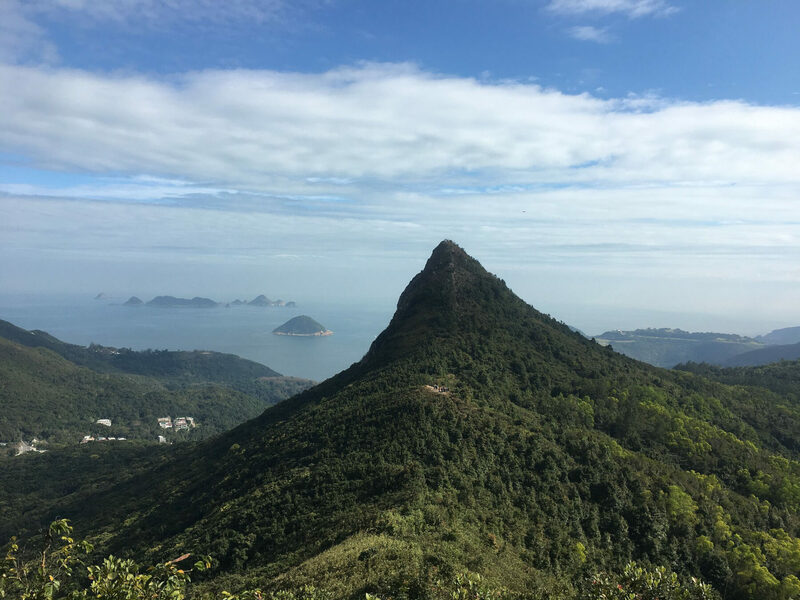 A popular image of Hong Kong is a jam-packed metropolis where every square inch of land is crammed with high-rise apartments and office buildings, however, the reality it that 38% of all land in Hong Kong is designated as national parks and special areas. There are wonderful scenic areas and hiking routes ranging from gentle family walks to challenging long-distance trails. 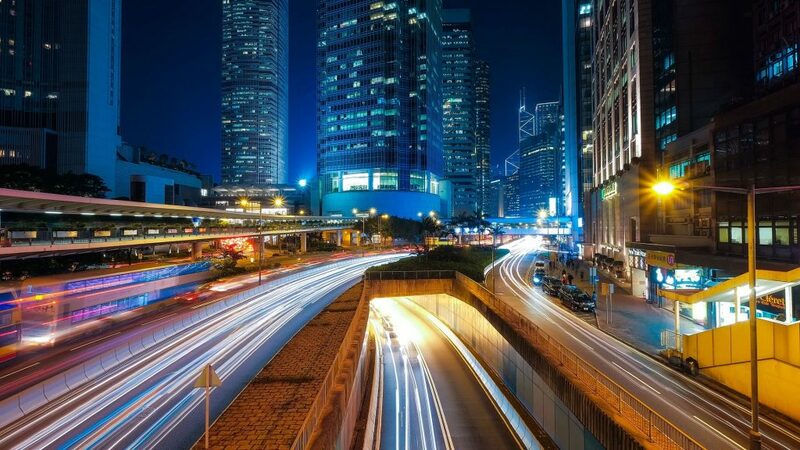 As you explore Hong Kong, you’ll find a wonderful mix of colonial buildings, ancient Buddhist and Taoist temples and statues, traditional villages, and space-age skyscrapers. The contrast between the densely populated urban areas and tranquil green spaces may surprise you. Traditional and historical sites, such as Kat Hing Wai (the Kam Tin Walled Village), are found in the New Territories north of the Kowloon Peninsula. Causeway Bay is also a fascinating spot for shopping or just walking, although it can get extremely crowded on Saturday and Sunday, during evenings and on public holidays. A walk around Victoria Peak delivers fantastic views of Hong Kong Island and beyond to Kowloon and the South China Sea. 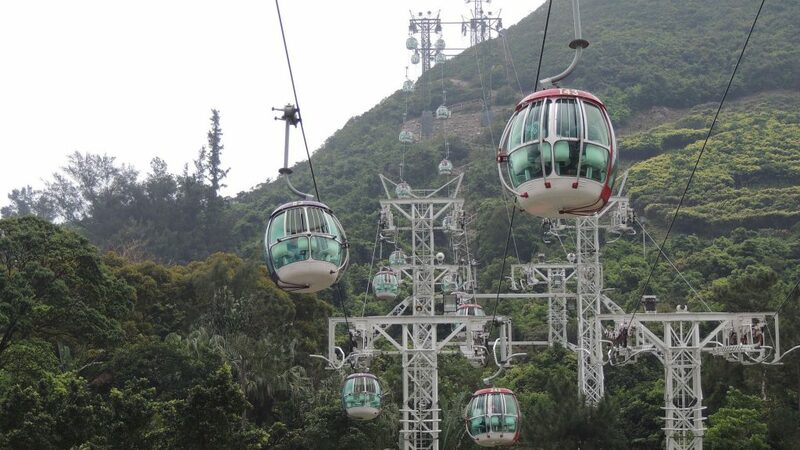 The Po Lin Monastery’s Big Buddha on Lantau Island is a major tourist attraction and now accessible by cable car. 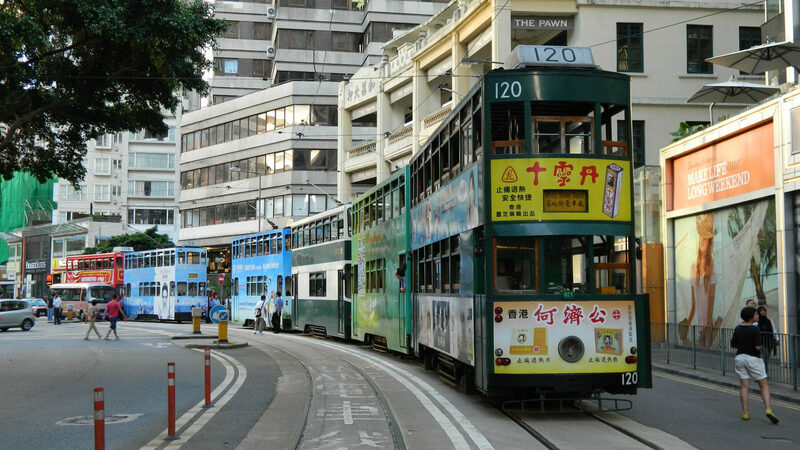 Most sights are easy to reach via tram (on Hong Kong Island), bus, taxi or the MTR, but many of Hong Kong’s famous landmarks and neighborhoods can be discovered on foot without a guide. Be sure to pick up a map or pamphlets on walking tours from the Hong Kong Tourism Board’s visitors centers or in the airport by the A and B exits. 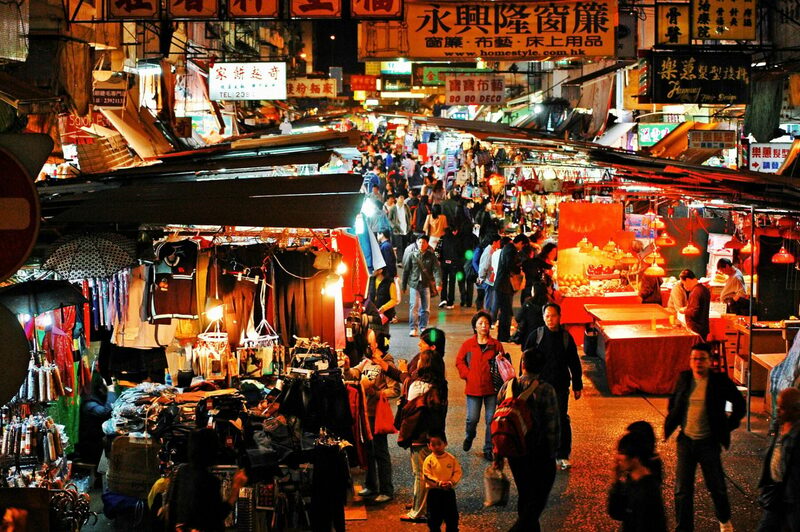 Don’t limit your Hong Kong experience to its urban areas. Take a ferry to one of the islands to take in the sea air and tranquility. Bargain everywhere except standard shops, department stores and restaurants. It’s expected and a seller’s first price is never their best. If they claim it is, walk away, you can do better elsewhere. Leave plenty of space your luggage for shopping buys…Or plan to just buy more luggage.